Mark Rothko (1903–1970) was among the most remarkable artists of the twentieth century. This exhibition, the first ever to be mounted in Austria, brings together more than forty of his major works and presents a survey of Rothko’s artistic career, from his early figurative paintings of the 1930s, through the transitional years of the 1940s to the groundbreaking mature works of the 1950s and 60s. The artist’s children, Kate and Christopher have been closely involved in the project from its very beginning, and have themselves kindly lent a number of paintings from the family collection. The exhibition reveals the radical development of Rothko’s work across several decades, from his early figurative paintings of the 1930s, through the transitional years of the 1940s to the groundbreaking mature works of the 1950s and 60s. At the heart of the exhibition is an entire gallery of large-scale mural paintings produced in 1958-59, originally commissioned for the Seagram Building in New York. 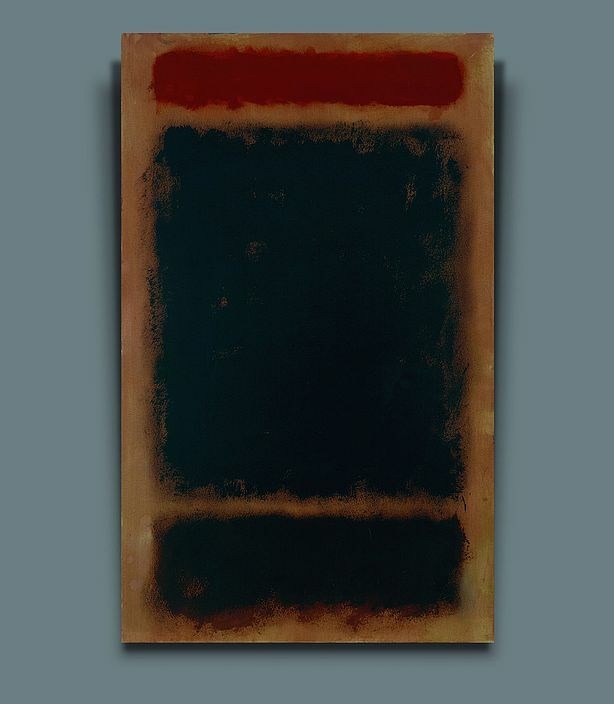 This is followed by a final gallery of classic paintings from the last decade of Rothko’s life that demonstrate how he learnt from the techniques of the Old Masters, layering colour in the manner of Titian and developing a sense of ‘inner light’ similar to that of Rembrandt. Curated by Jasper Sharp with the close support and advice of Christopher Rothko, the exhibition will be presented in the Kunsthistorisches Museum’s Picture Gallery. Major loans have been secured from the Rothko Family and the National Gallery of Art, Washington, D.C., in addition to museums including the Fondation Beyeler, Riehen, the Jewish Museum, New York, Kunstmuseum Bern, Kunsthaus Zürich and Kunstmuseum Basel.